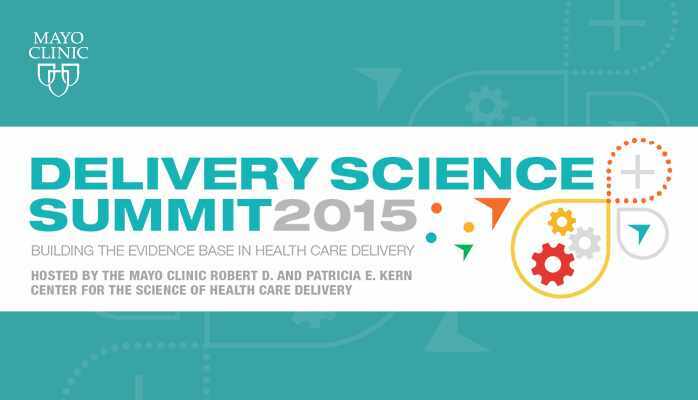 We are pleased to announce the keynote speakers for Delivery Science Summit 2015 - Building the Evidence Base in Health Care Delivery. DIRECTOR OF THE CENTER FOR HEALTHCARE ENGINEERING AND PATIENT SAFETY AND A PROFESSOR IN THE DEPARTMENT OF ANESTHESIOLOGY AND THE COLLEGE OF ENGINEERING AT THE UNIVERSITY OF MICHIGAN James Bagian, M.D., a NASA astronaut for more than 15 years and veteran of two Space Shuttle missions, Dr. Bagian has extensive experience and received numerous awards in the fields of human factors, aviation, and patient safety. 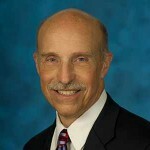 As the first and founding director of the U.S. Department of Veterans Affairs (VA) National Center for Patient Safety and as the VA’s first Chief Patient Safety Officer, he developed numerous patient safety related tools and programs that have been adopted nationally and internationally. 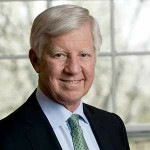 SENIOR FELLOW AT HARVARD BUSINESS SCHOOL AND FORMER CHAIR AND CHIEF EXECUTIVE OFFICER OF MEDTRONIC William George is faculty chair of HBS’s executive education program Authentic Leadership Development and co-chair of Leading Global Enterprises. He currently serves on the board of directors of ExxonMobil, Goldman Sachs and Mayo Clinic. Recognized as one of the top business leaders of his generation, Mr. George is the author of four best-selling books, makes frequent appearances on national news media and is widely published in national newspapers and business journals. Hosted by the Mayo Clinic Robert D. and Patricia E. Kern Center for the Science of Health Care Delivery, the conference will explore ways to enhance patient experience, improve population health and manage total care costs. The full schedule is available online, where you can also read about many of our other notable speakers. Stay tuned for more information about the conference’s stimulating mix of topics, which will include health economics, qualitative research, systems engineering, clinical statistics, implementation science, sociology and clinical informatics.